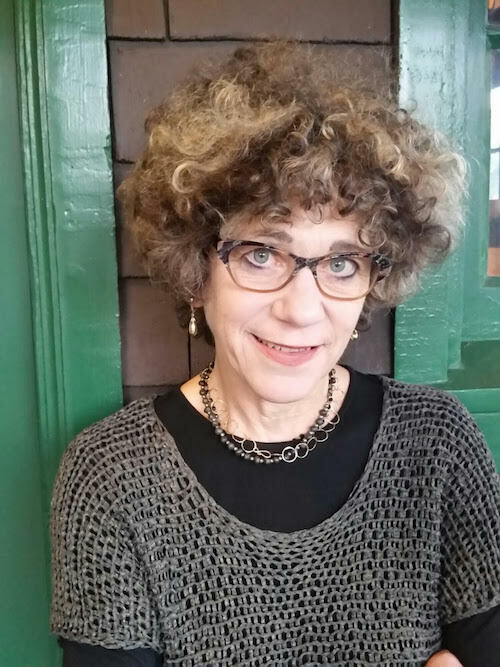 Renowned scholar and artist Johanna Drucker will give a public lecture and workshop on digital humanities in September. The events are sponsored by the Libraries. Digital Humanities Status Report: Where are We Now? Digital Humanities is now a mature field, integrated into institutional practices and research methods across disciplines. Early computational engagement with texts (Text Encoding Initiative began three decades ago and automation of text analysis dates to the 1960s) has expanded to images, sound, space, social relations and the built environments of the past and future. For information professionals, the field is fundamental to the challenges of managing cultural materials. For humanists, digital humanities remains a flashpoint of resistance in some quarters, enthusiasm in others, and business as usual for many more. What principles should educators and administrators use to assess our investment in resources for digital work and projects? How can we make responsible decisions about tools and platforms—from a critical and socially responsible point of view as well as a realistic bottom line perspective? This talk gives a quick overview of the state of the field, some of the promises and liabilities of new research, and persistent challenges ahead. This workshop outlines the basic frameworks for design of a digital humanities project from intellectual, technical and pragmatic perspectives. After a brief overview, the workshop will focus on the role of data visualization in specific case studies with a discussion about limits and benefits of current conventions. Attendees will work on an in-class project focusing on the way research questions and project goals are integrated into the design, including decisions about data models, tools and platforms, infrastructure, display and analysis. Johanna Drucker is internationally known for her work in the history of graphic design, typography, experimental poetry, fine art and digital humanities. In 2014, she was elected to the American Academy of Arts and Sciences and awarded an honorary doctorate of Fine Arts by the Maryland Institute College of Art in 2017. This entry was posted in Art, Art History, Bartle Library, Binghamton University Events, Blog, Digital Scholarship, General News, Libraries, libraryhomepage, workshop and tagged Digital Humanities, digital scholarship, digital scholarship series, Fine Arts, Lecture, libraryhomepage, news, workshop. Bookmark the permalink.